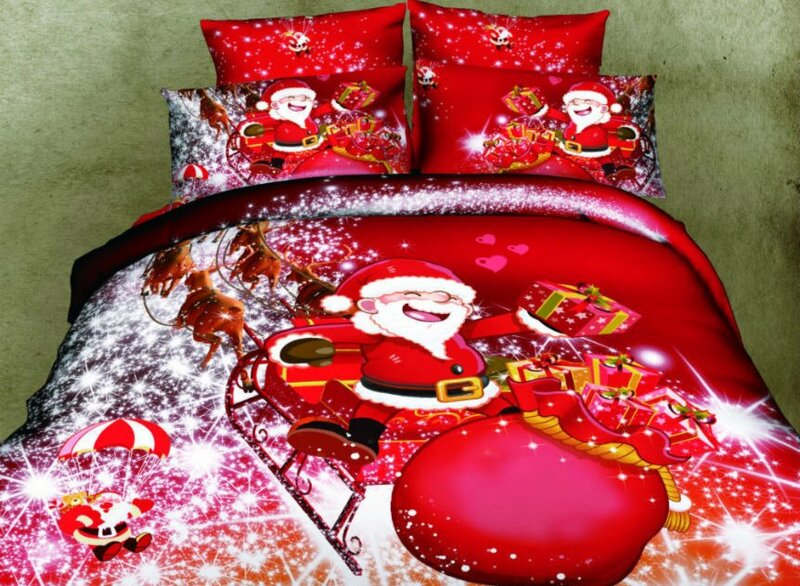 Bedecked with Santa and Christmas gift, this 3D bedding set lend a holiday touch to any bedroom setting. 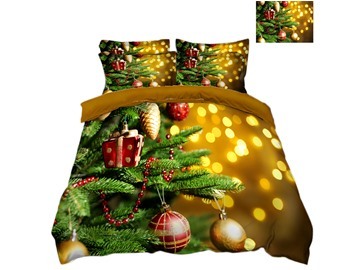 Featuring a joyous holiday motif, this bedding set will dress up your personal retreat in festive holiday style. 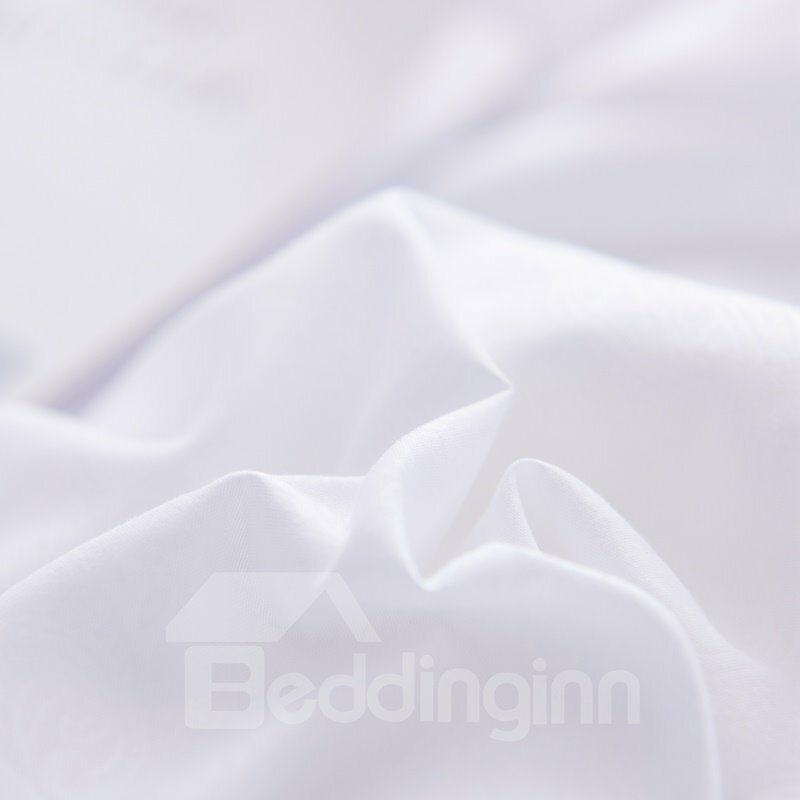 Constructed from pure cotton, this bedding is sure to keep your bedroom feeling as warm as hot cocoa this winter. 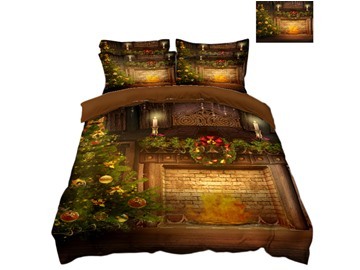 It is a classic choice for your bedroom. It's not as pretty as the pic, but for the price it's nice. 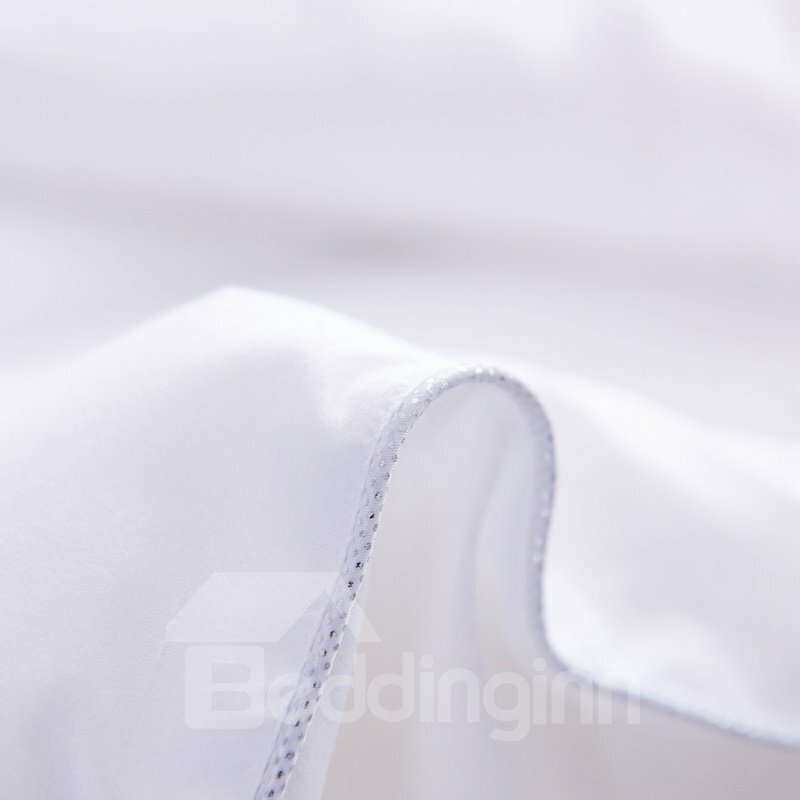 Feels like the kind of material that might pill, but I've only washed it once so we shall see when I get to use it more next season. I'll update. 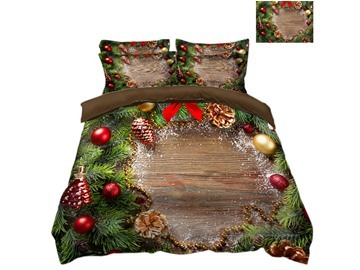 Really brings the holiday spirit to the bedroom. 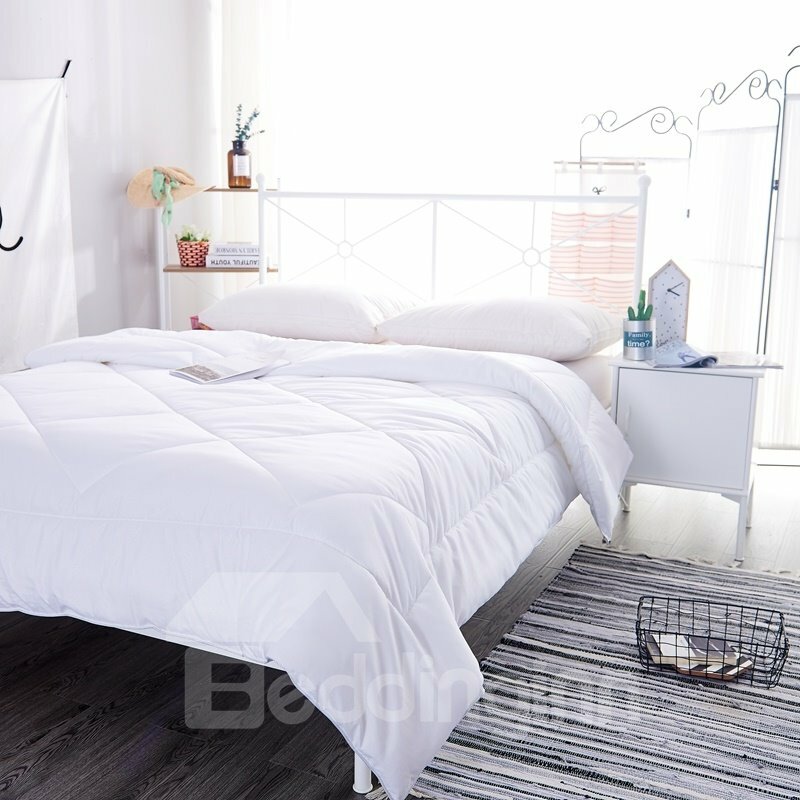 I like this comforter and shams. I haven't laundered it yet so don't know about shrinkage or color fastness. It is very pretty. 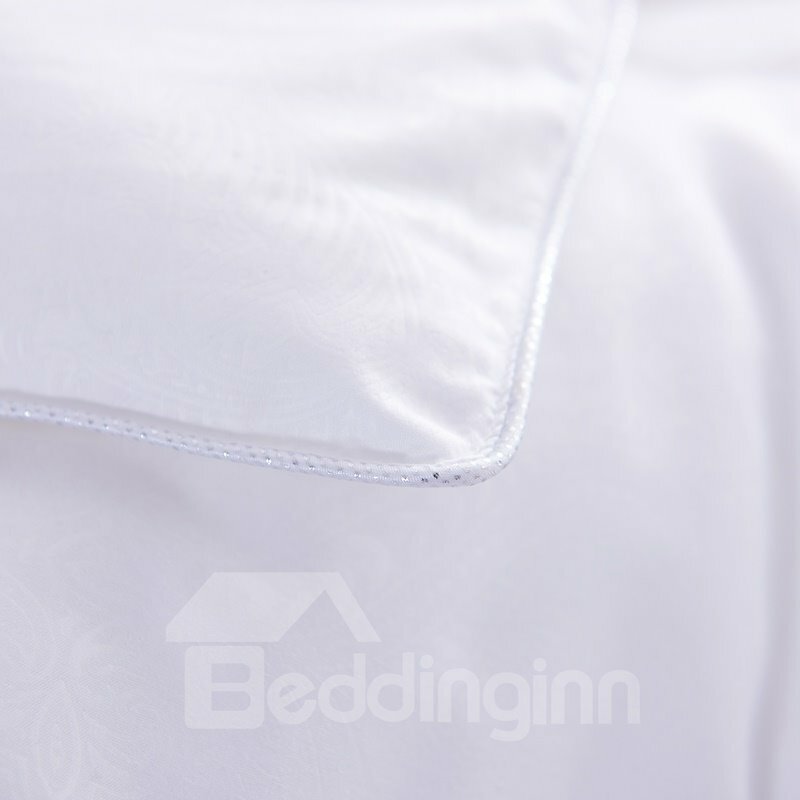 You can use it as a throw for your family room and use the shams for pillows. I wanted to buy one as a gift but there were none left. 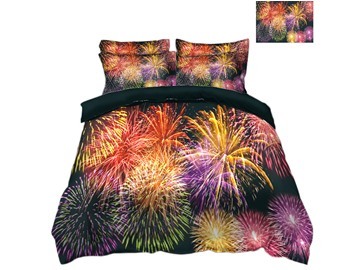 I think it was a good buy. Ahhhh!!! Awesome print and quality! 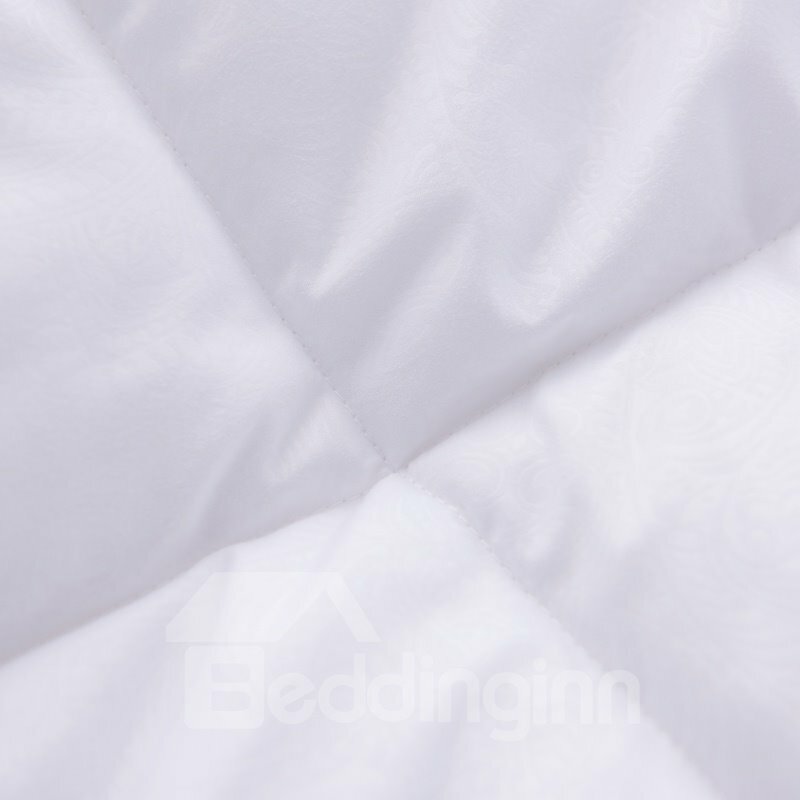 I love my new bedding...very comfy! Hi there. 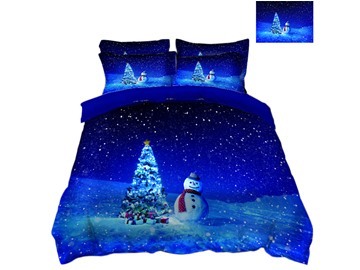 I have a question on the Christmas bedding. 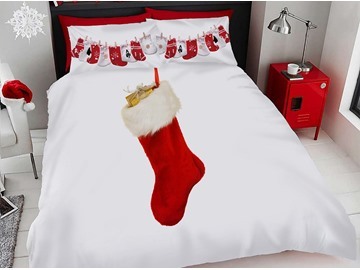 It shows two pillows with pillow cases, and then two more pillows with what looks like pillow shams. 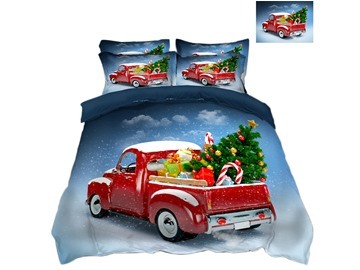 Which do you get for the pillow covers? And do you sell the ones that do not come with the four-piece package? Thank you.